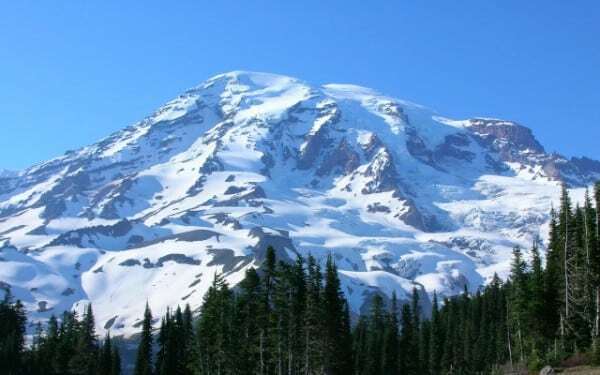 Mount Rainier as seen from the Jackson Visitor Center at Paradise. Mount Rainier as seen from the Jackson Visitor Center at Paradise. Photo by Leor Pantilat.